How can I improve my grammar? What grammar books do you recommend? 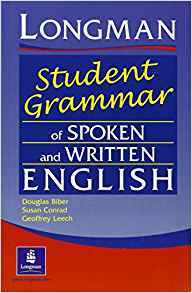 What books are the best for learning English grammar? These are the questions I receive from my students and online all the time. 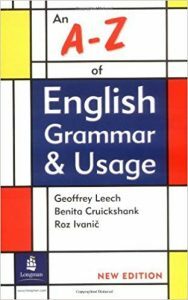 So, I have decided to compile a list of the best books for English grammar. You will find here the reference books as well as grammar courses for different goals and levels. 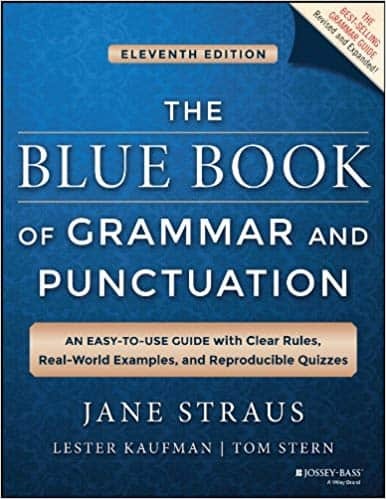 It has been my Go-To English grammar book throughout years. Not only it is a comprehensive guide to English grammar rules but also a practical guide to English speaking. 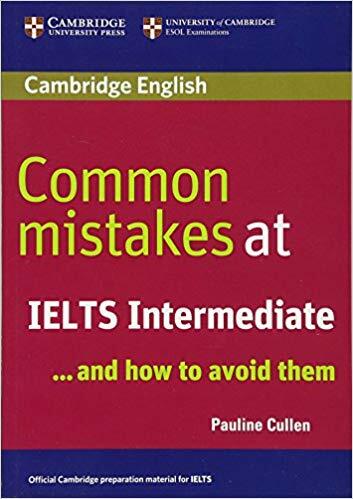 It’s THE BEST book for you if you want to understand how English works. Michael Swan has also written practice books with exercises. 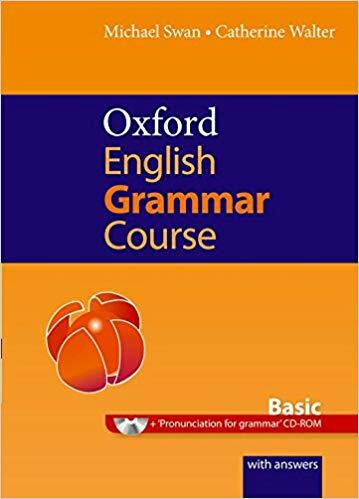 See below for Grammar Scan and Oxford Grammar Course. A big part of the book is about the vocabulary which is often confusing, with numerous examples. There are not some many attempts in the ELT world to connect spoken and written language together. This is one of the best guides to go to if you want to learn how English is used on a daily basis. They explore ‘grammar and vocabulary together’. This is the approach we are creating our courses in as I believe it’s the best way to learn English these days. The book is based on 3000 most used words in English. What I like about this guide is it’s so practical. If you feel like grammar references make you fall asleep, try this one. Many English teachers use it to learn to explain grammar in simple terms so it is really a great help. It is organised around words, not the abstract grammar system. I am foreseeing questions and list some books teaching you American grammar. While we still don’t have an officially established grammar standard other than the British one, there are some grammar differences between these two accents of English along with the more obvious vocabulary ones. I can’t give an objective recommendation here but I chose 2 books based on the opinions of the people I know and positive reviews on Amazon. 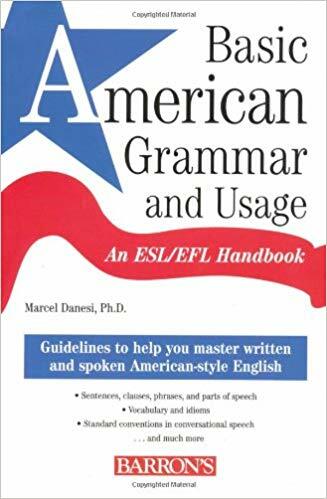 If you know something amazing written about American grammar, please comment below! ‘English Usage Rules Explained in Plain English. 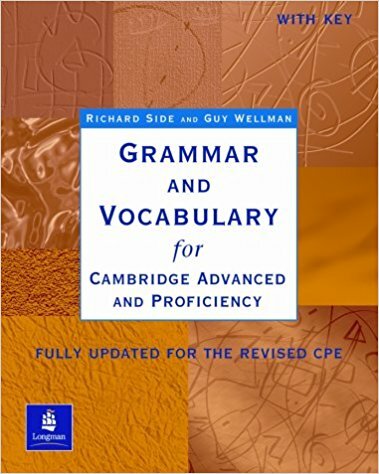 A collection of practical exercises from one of the best British grammarians, Michael Swan. The book will teach you all the important structures using real-life examples. There are three levels: Basic, Intermediate, and Advanced. It is an upgraded version of the long-loved ‘How English Works’ – I have used this book a lot. I like the humour in the texts used for the exercises and logical structure. Very in-depth guides, good for systematic studies. 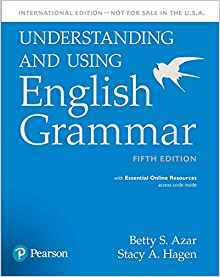 Betty Azar uses a more intuitive, communicative, approach to grammar learning. The book goes step by step from one reflexive exercise to another involving you in a journey. 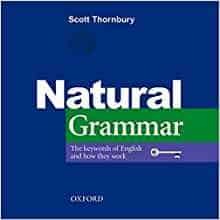 I know some people who could only learn English grammar with the help of this book. If you learn better through doing, try this book – maybe it’s your learning style. All skills involved, including speaking and listening. It is one of my favourites to use with students. I like the approach of exploring the most frequent structures and word combinations instead of learning abstract rules. 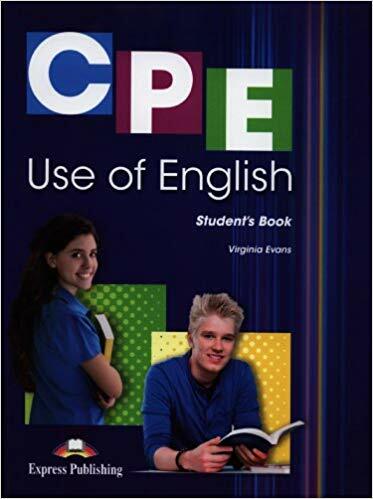 It is truly a book written to teach you how to USE English, not just learn ABOUT English. 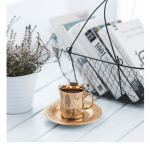 Each chapter describes how to use TOP WORDS in English in everyday context – with examples, set expressions, idioms, phrasal verbs, and numerous examples. You can use it without a teacher – the structure is very clear. Despite the popularity of Raymond Murphy’s books, I must admit I am not a huge fan. Yes, they are systematic and easy to follow, but I have seen numerous cases when it was used as a core book for many English courses. I am not sure it’s the right approach. If you enjoy learning with this book, of course, go on. It gives you a well-structured understanding of English grammar and a lot of practice. But please remember that knowing grammar doesn’t mean you can speak the language – practise speaking and listening with authentic materials even more. There are versions translated in many languages. If you have been learning English for a while, you will need to go ahead with complex structures like verb patterns, conditionals, and so on. This book is a real help with it. It’s not too long, and you get a pretty good idea about everything in a short time. 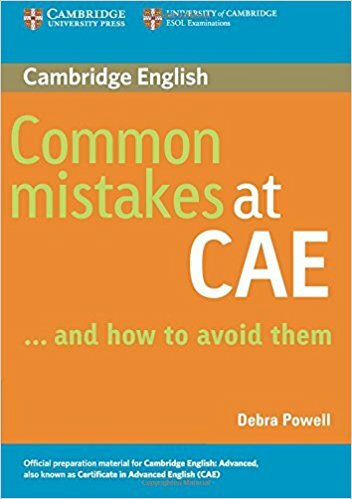 I also recommend it to those who are preparing for English exams (like IELTS or CAE). 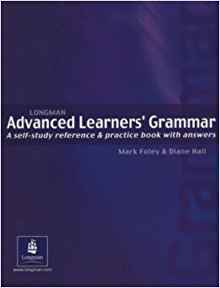 Along with the books written specially about exams, this one will help you with completing the gaps and creating a clear grammar system in your head. 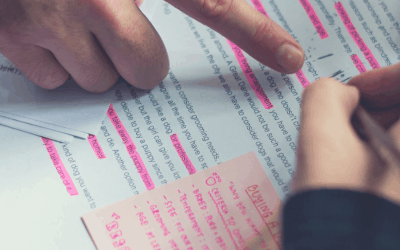 There are handy grammar tables for the things you need to remember – no need for note-taking. 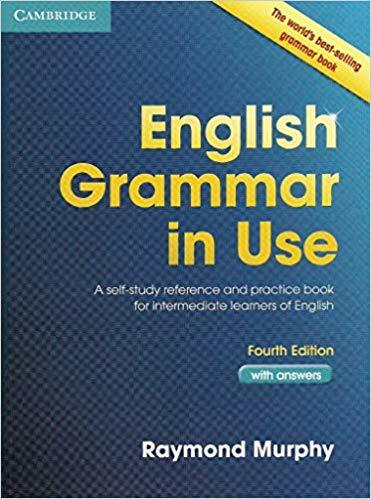 This book will come handy if you want to check your knowledge of English grammar. Like, really. In depth. 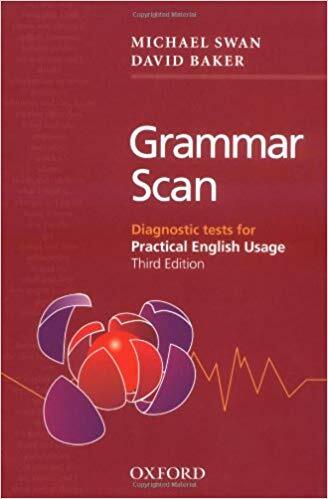 It is a collection of diagnostic tests in 3 levels testing all grammar aspects including confusing vocabulary, spelling, and spoken grammar. 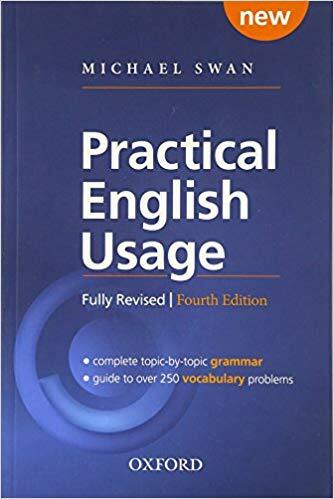 If you make a mistake, you can go to the corresponding chapter in ‘Practical English Usage’ to learn more. There is an online version available (which is much cheaper, by the way). 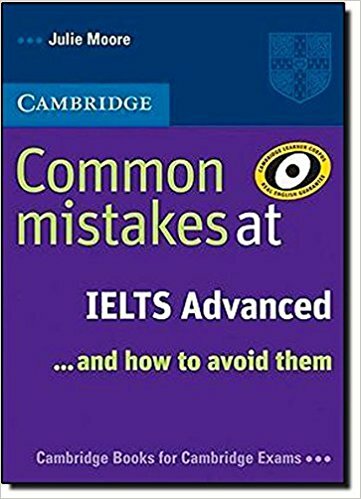 Great help for those who are preparing for IELTS or Cambridge Exams. They are brief and highly practical. If you have a good level of English, it’s a great way to go through the tricky grammar points before your exam. Not too academic – written in simple language, concentrate only on the necessary points. 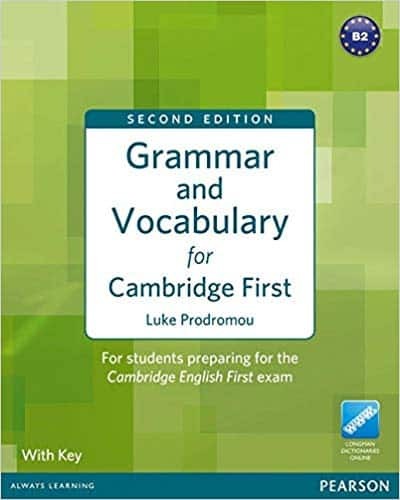 Even if you are not exactly preparing for any English exam at the moment, this book is the most compact and practical way to learn Advanced English grammar. It’s all in one place: with explanations, exercises, idioms, and phrasal verbs. It helps a lot if you were missing something and need to complete the gaps. Lists of the minimum you need to know: idioms, phrasal verbs etc. Again, it is a good idea to use an exam preparation book if you need to revise English grammar fast. 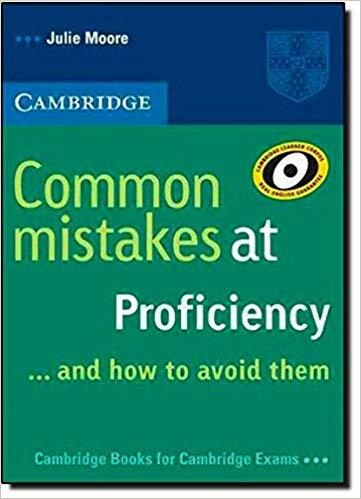 If you ARE preparing for the Cambridge exam though, you can’t do without these guides. I love their approach of teaching you grammar, vocabulary, style, and writing skills all in one. They never disappoint. If you are learning English for your job, it makes sense to practise your grammar using business vocabulary and concentrate only on what will be useful for your day-to-day operations, not everything. 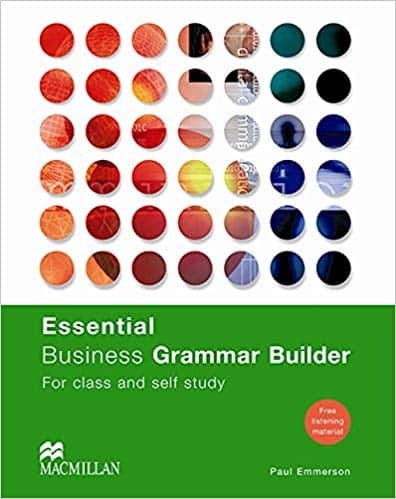 Business Grammar Builder will teach you not only grammar but functions too – it’s a good reference guide for business communication. 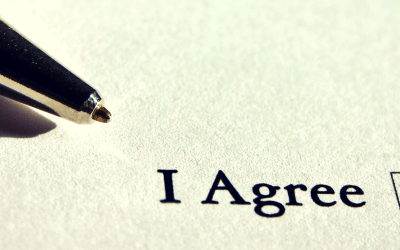 They use real articles for exercises and you will practise grammar in dialogues (! ), which is great and quite rare. Many exercises are recorded on a CD to help you with pronunciation too. I could go on and on but I don’t want to confuse you. This list is surely not complete – my goal was to share the books which have worked well for my students. However, we all learn differently and you are free to choose what fits you the best and what will lead you to your goal. 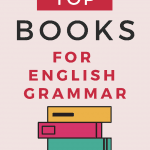 Do you have favourite books about English grammar? 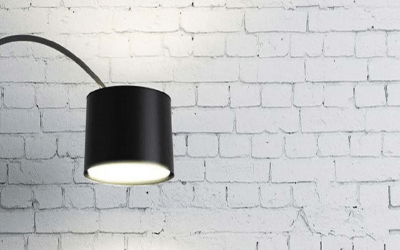 Did I miss something truly useful, in your opinion? Share your ideas in the comments!